So, you’re looking at the man in the mirror. You are an agency CEO/President or Chairman/Owner. 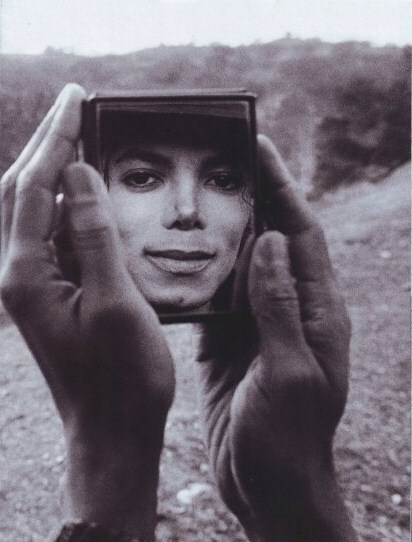 The man in the mirror is asking you if you need to make a change. He wants to know if you really believe in what you’re selling. He wants to know if you’re checking in or checking out. The Boston Red Sox just blew up their entire franchise. Let that serve as a profile in courage. They unloaded their 3 best-paid and biggest stars on the unwitting LA Dodgers for 3 minor leaguers and a bag of peanuts. Why? They recognized it was time to pull the plug on what wasn’t winning. Sure, they could sell out Fenway Park and just wheelbarrow cash to the bank in the near-term. But, they recognized that the model was unsustainable. At some point, they would lose customers (clients) that felt deceived by a lack of propriety and fiduciary responsibility that is incumbent upon community institutions. Ad agencies should take note. In the mad scramble to be everything to anybody (or to be whatever you aren’t) — you’ve lost your way, Mr. President. You’ve let the inmates run the asylum. 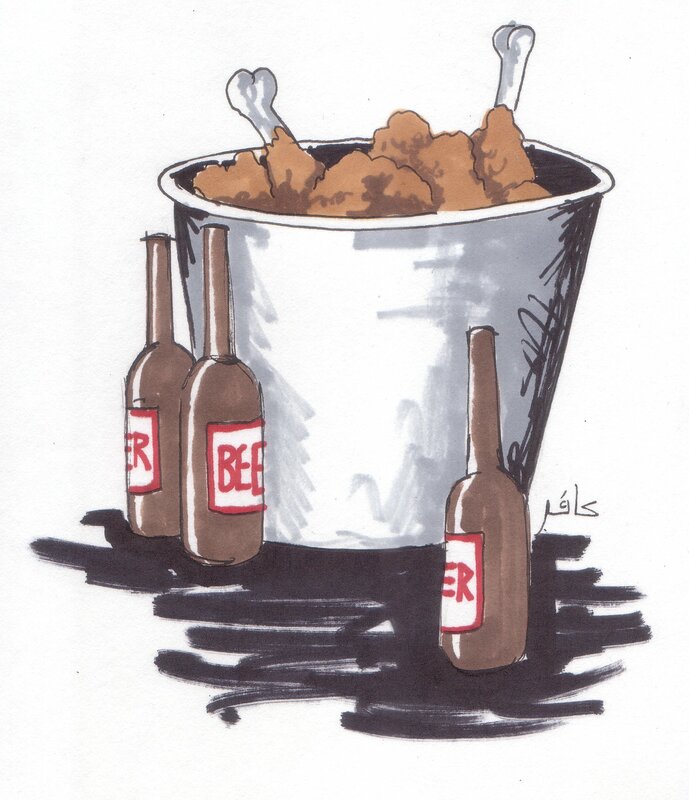 They’re eating fried chicken and drinking beer and you enable the bad behavior. Change is almost always good — especially for mid-sized, independent creative agencies. The temptation is always to resist change, never to embrace it. Change is hard. It’s messy. It comes with risks. Change takes courage. Everyone has their 6,000 square- foot home mortgage to protect. But, it’s the guys that take a second mortgage out on their homes so they can change their agency business model and process who will succeed moving forward. Playing it conservatively and running a Calvinist company will endear you to the Board of Directors, but it will also make you an also-ran in the next year or two. Why? Because the rate of change in the world around us has accelerated to the point that you have to change drastically just to keep up with it. Have you recently had the feeling that the agency is running you, instead of vice-versa? I hear that from my buddies and clients. If that’s the case, blow it up. Take back control of your agency. Don’t confuse adding disciplines like digital/mobile/social and or adding departments as change. You can put a tattoo on an accountant, but remember, he’s still an accountant. You Haven’t Paid Out Bonuses in Several Years Despite Profitability — Do you think your employees are stupid? Do you think they can’t figure out where the money is going? Blow up that model. Reward your best people or fire them. You Have Not Won a Major Creative Award in Several Years — One Show Pencil, Cannes Lion, Communication Arts. Creative Awards have taken a huge hit in the dark era of bean counters and ROI. Fortunately, we just passed through that tunnel. Creativity and awards are back and clients are again seeking the award-winning agencies. According to a study by Millward Brown, award-winning work is 2,000 times more likely to be effective than non award-winning work. Clients trust Millward Brown. The Majority of Your Employees Arrive after 9 AM and Depart by 5:30 — The surest sign that efficiency has sunken into your agency culture. Efficiency is bad for growth; it tricks you into thinking everything is just fine. Efficiency allows your employees to hold you hostage to outdated processes. It saps creativity. Your Biggest Accounts Have Been With You for More than 5 Years — Agencies brag about “long-standing client relationships” and they should. But, after a while, your culture simply reflects that of your longstanding clients. You become them. This isn’t bad. What’s bad is that you never added anyone significant on top of them. You Haven’t Been in A Big Pitch in Over a Year — It’s an active time out there. Why aren’t you in the mix? Maybe because people don’t know who you are and what you do best (ya think?). You Have No Succession Plan — Or at least one that you feel confident in. You have no management committee. You are essentially a benevolent dictator. Nobody else’s opinions really matter — despite the fact that you often solicit them. It’s more important that people like you than are motivated by you. This entry was posted in Uncategorized and tagged ad agency new business, ad agency recruiting, agency business development, art director, business development, copywriter, creative, creative director, creative headhunter, creative people, creative recruiting, d agency, designer, headhunter, michael palma, michael palma blog, mike palma, mike palma blog, mikepalma.com on August 27, 2012 by mikepalma. Mike, I think you’ve nailed this one. Well done. Thanks Peter. I really respect your opinion. Hope you are well.